I don’t think this is new news to anybody out there, but Apple’s iPad was undoubtedly the indisputable world dictator in the land of technology and tablets in 2010 and still is for the first half of 2011. However, that does not mean that Apple will remain on top forever. Google’s Android platform is slowly capturing the market share from Apple like the little engine that could. At the moment, Android is the most popular OS in the market for touch-screen smartphones and that popularity is only going in one direction, up. In addition to that, Android is also becoming increasingly popular on tablets as well, with many of the big name players (aside from Apple, of course) designing devices with the Android OS. According to Strategy Analytics, nearly 4.6 million tablets running the Android operating system were shipped in the second quarter of 2011, a 100,000 unit increase from one year prior. 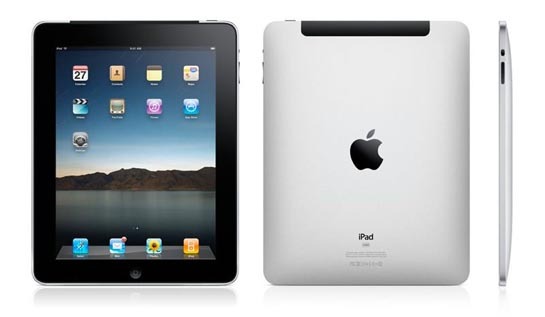 During that same period, Apple managed to sell 9.3 million iPad units, nearly three times as many as the 3.3 million sold during the second quarter of 2010. One thing to take into consideration here, however, is that there are multiple manufacturers making Android tablets and only one manufacturer making iPad tablets. Companies like Samsung and Motorola have seen success with their Galaxy Tab and Xoom tablets, respectively, while other, smaller companies, like Archos, have seen a little bit of success as well. According to Neil Mawston, Director of Strategy Analytics, “No Android vendor yet offers a blockbuster model to rival the iPad, and demand for many vendors’ products remains patchy.” While demand may not be as high for other devices, some products, like the Galaxy Tab from Samsung, are viable opponents to the iPad, at least in my opinion. Amazon was able to dominate the market in terms of electronic book readers and rumors are now circulating that the company is going to try its hand at tablets. With the success of the eReaders, Apple may very well find even more competition for its beloved iPad. 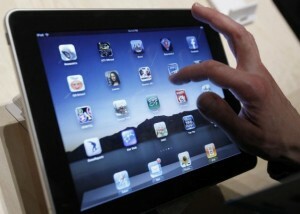 Source: Xbit Laboratories – Tablets Powered by Google Android Grab 30% of the Market in Q2 2011 – Analysts. I just recently wrote an article about the 25,000 app milestone of the Windows Phone Marketplace but that, it seems, pales in comparison to what Apple has to offer. According to multiple sources, Apple now has over 100,000 applications available on the iPad App Store that are specifically written for the 9.7″ display found on Apple’s touchscreen tablet. Apple jumped the line of the six figure mark this week, a fact that was first brought to light by MacStories. 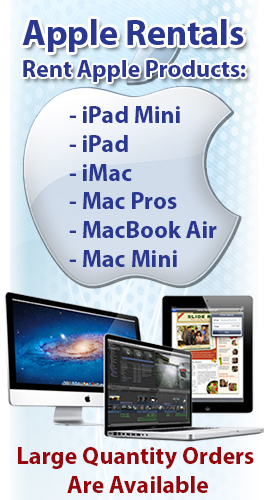 This total of 100,000 applies to software written specifically for the iPad, the number does not include apps that are also available on the iPhone or iPod Touch, which also work but do not take advantage of the larger screen size. This number was reached a mere 16 months after the device was first launched back in April of 2010. 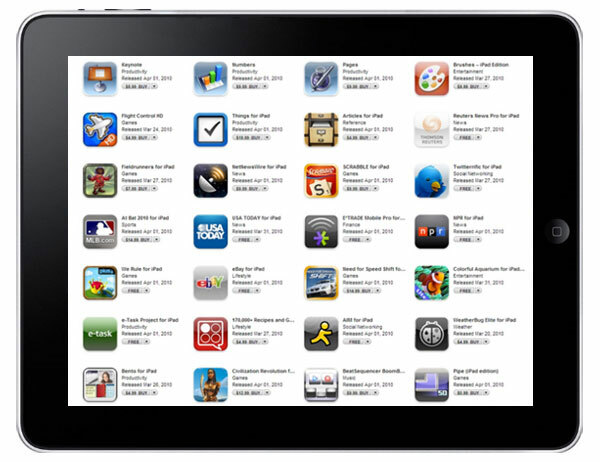 Back then, the iPad store opened with 3,000 apps and crossed the 10,000 milestone that June. If you want to view the total number of apps in the app store, all you have to do is click on the “Featured” section and select “Release Date” at the top of the screen. 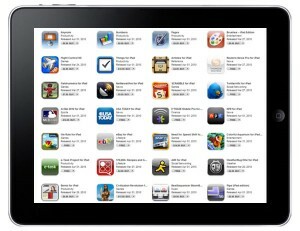 As of Thursday afternoon, the App Store was shown to have a grand total of 100,159 iPad applications. Apple’s App Store for iOS devices is, at the moment, the largest of its kind. At the Wordwide Developers Conference earlier this month, Senior Vice President of iOS Software for Apple Scott Forstall revealed that there are more than 425,000 apps available in the App Store and that over 14 billion apps have been downloaded since 2008. Apple did not publicly acknowledge this latest milestone, though the company did hold a contest to celebrate the 10 billionth download from the App Store earlier in the year. This successful App Store model was also brought to the Mac this year, and the Mac App Store will be the only place where users will be able to upgrade to Mac OS X 10.7 Lion.